MEC has promoted Ben Poole to the newly created role of chief digital officer in the UK. The WPP-owned media agency said it has created the role to meet the demand from clients for help in developing digital business and marketing strategies. 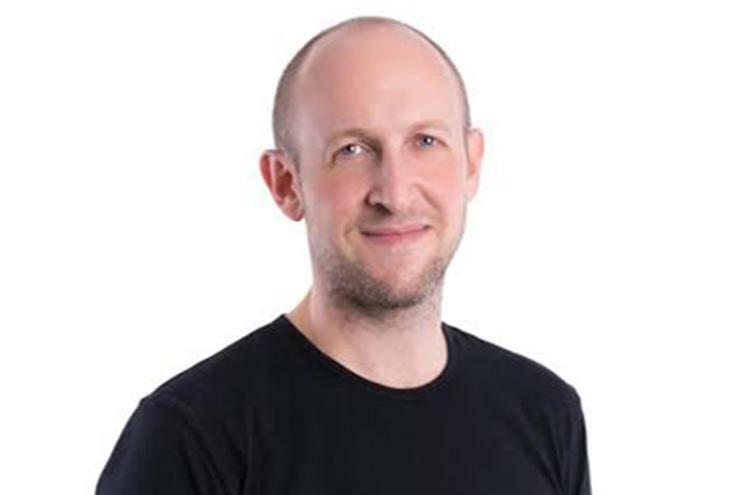 Poole, who will join the management board of MEC in the UK, was previously at MEC Asia-Pacific where he spent six years leading the agency's digital transformation across the region. He worked with clients such as Colgate-Palmolive, Mercedes-Benz, Singapore Airlines, SingTel, Chevron, Citibank, Sony, Chanel, Marriott and Tiffany & Co.
Poole said: "MEC UK is considered one of the best agencies anywhere in the world, with exceptional people that I can't wait to work with. "MEC is all about growing clients' business through doing great work in an increasingly digital world. That is my starting point for this role, and I'm just looking forward to getting stuck in."